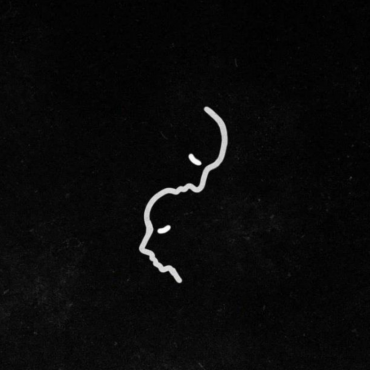 A new name we can definitely expect to hear more frequently is up and coming Toronto DJ/Producer Frank Walker. 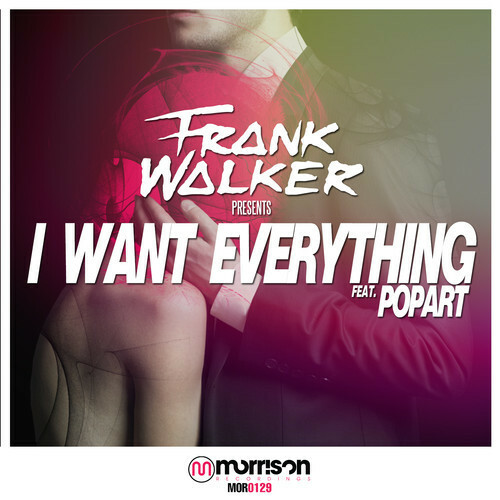 ‘I Want Everything’ is his first official record release which hit iTunes and Beatport on July 15th. 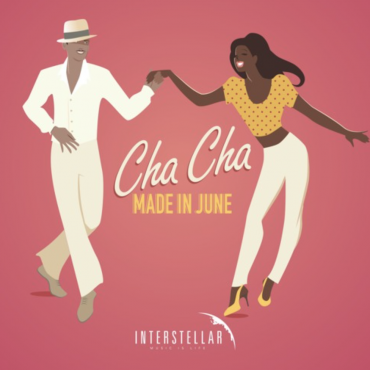 The crisp vocal work of Nachum from automatic Toys, the anthemic feel-good house groove, and the arpeggiated melodies that lay a colourful bedding throughout the track, leads towards a strong sounding record which transcends a stylistic period for dance music.